There are several reasons one should visit Lefkada but its famous beaches are at the top of the list! The island’s beaches are listed among the best in the world by the leading travel institutions, with Egremni beach and Porto Katsiki being the most prominent examples. Superb water-sports are another reason. Weather conditions are excellent for windsurfing and kitesurfing in two areas on the island: Ai Giannis in the north and Vassiliki to the south act like magnets for water-sport aficionados! Lefkada’s internal archipelago is considered by experts to be one of the best seas for sailing in the world. Navigation here is largely safe because weather conditions are rarely extreme while one has a multitude of protected anchorages to choose from, picturesque coves and quiet beaches, on a number of small islands scattered around Lefkada. Up in its mountains one finds beautiful villages and imposing old monasteries, untouched by tourism. Breathtaking views, rich flora and a varied landscape, accessible via an extensive network of trails, make Lefkada a hiker’s paradise. Lefkada enjoys all the advantages of an island without the disadvantage of accessibility; a floating bridge connects it to the mainland with traffic flowing uninterrupted. 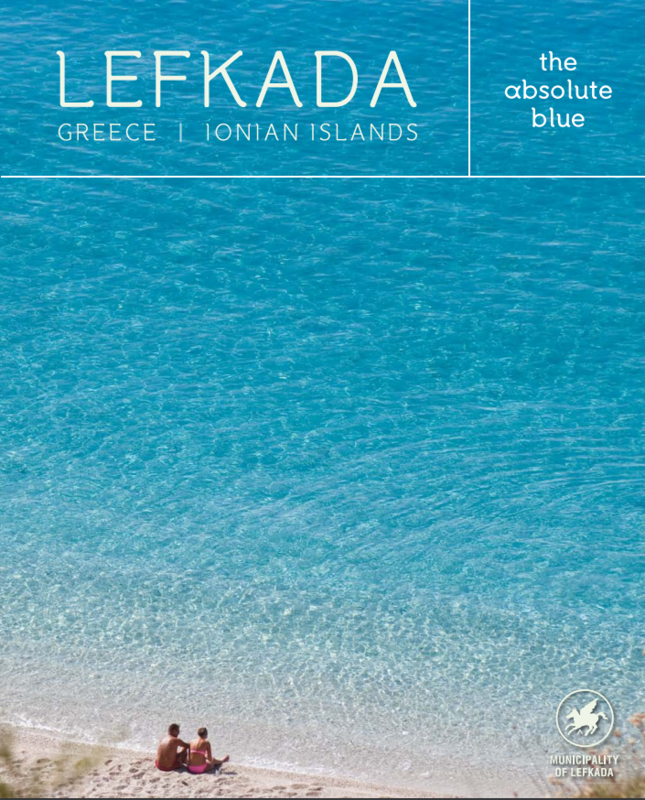 Its position in the centre of the Ionian islands means Lefkada has easy access to the rest of the islands as well as to significant archaeological monuments and other sights on the neighboring mainland coast. Lefkada has a noteworthy cultural tradition, as do all the Ionian islands, and is host to several literary, musical and art events. Last but not least it enjoys an excellent culinary reputation. Subscribe to our newsletters and receive in your email the latest news of the Cultural Center of Lefkada!